Boolgeeda Airport has been managed by AMS since November 2012 when the upgraded aerodrome opened. 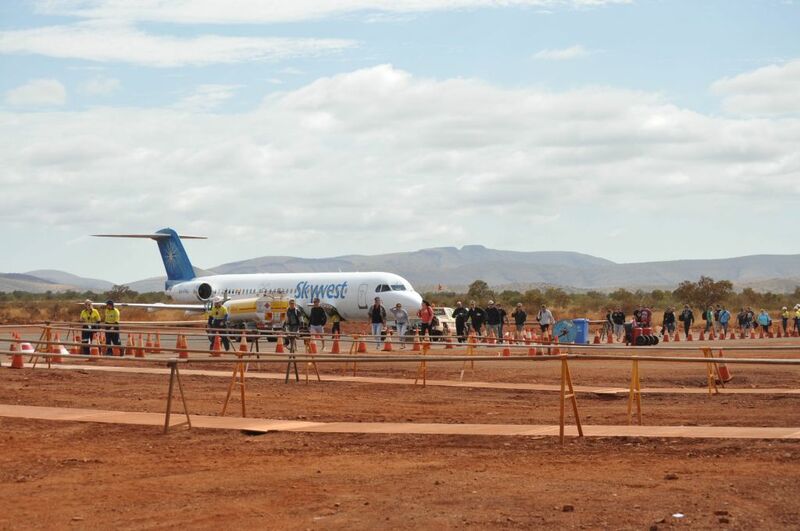 While there are limited records available, it does appear that Boolgeeda was established as an airport, albeit with a dirt runway, as far back as the1950’s. 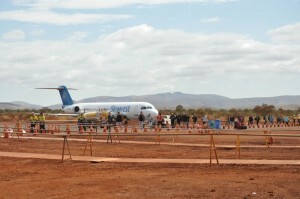 The most recent upgrade to the runway and facilities allowed the commencement of Fokker 100 and Boeing 737 flights in November 2012. 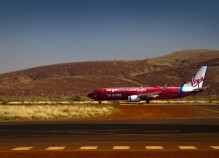 Airbus A320 services were initiated in May of 2013. 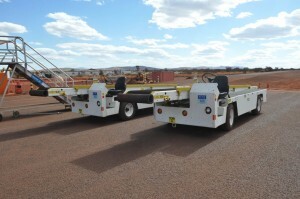 The Aerodrome is situated 200 kilometres south west of Karratha in Western Australia. 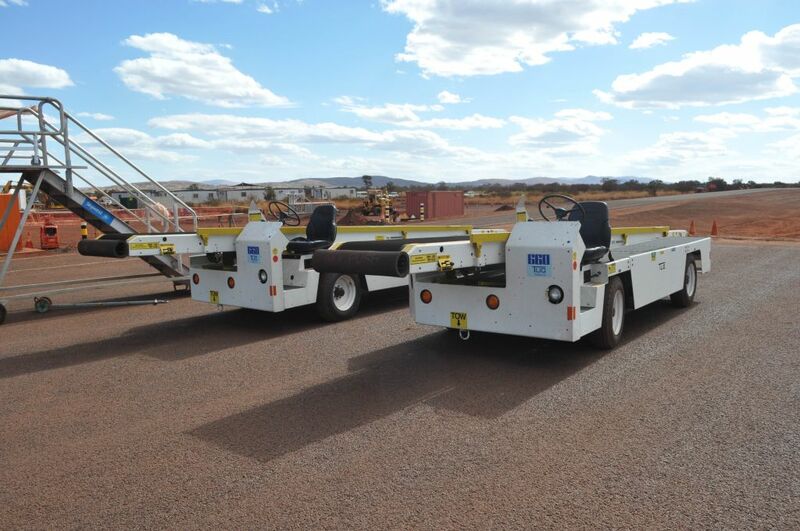 AMS maintains a site presence including two aerodrome managers and one aircraft refueller. 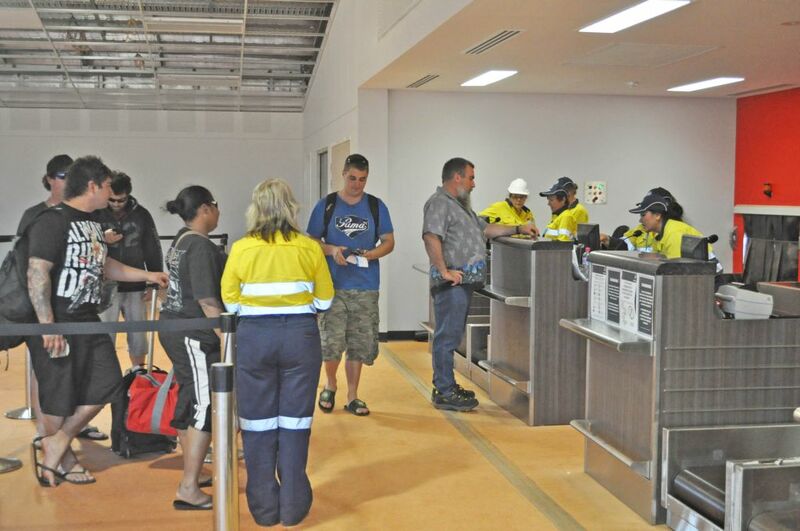 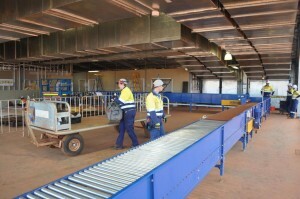 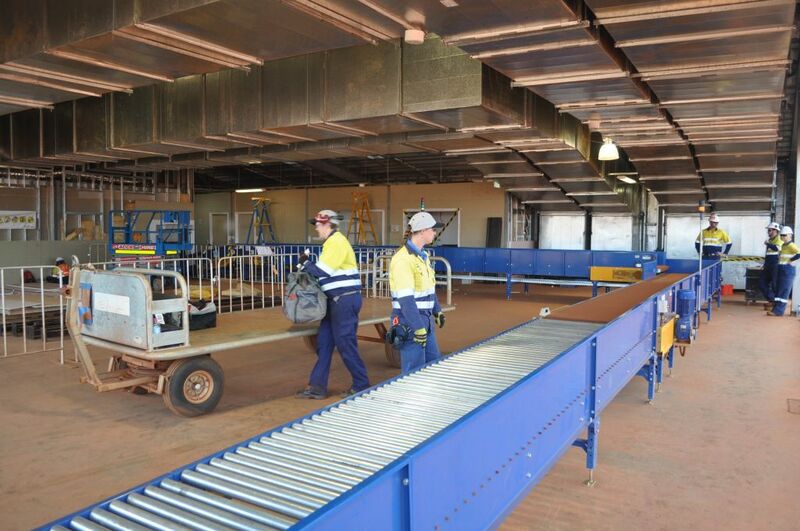 The airport is owned by Rio Tinto and services the Greater Brockman Iron Ore mining precinct with FIFO personnel coming direct from Albany, Perth, Busselton and Geraldton.